Time to knock the rust off. We're going to give it a try for this Sunday May 28th. Keeping an eye on the weather... calling for 40% chance of rain on Sunday so looking good so far. We'll reevaluate if the forecast worsens. PM me for details. Last edited by jpb on Fri May 26, 2017 2:02 pm, edited 8 times in total. Speed is fine but accuracy is final. You must learn to slow down in a hurry. Fun times with our first shoot of the year. Last edited by jpb on Wed Aug 09, 2017 4:17 pm, edited 4 times in total. All in all a good first shoot to the 2017 season. Looking forward to many more. 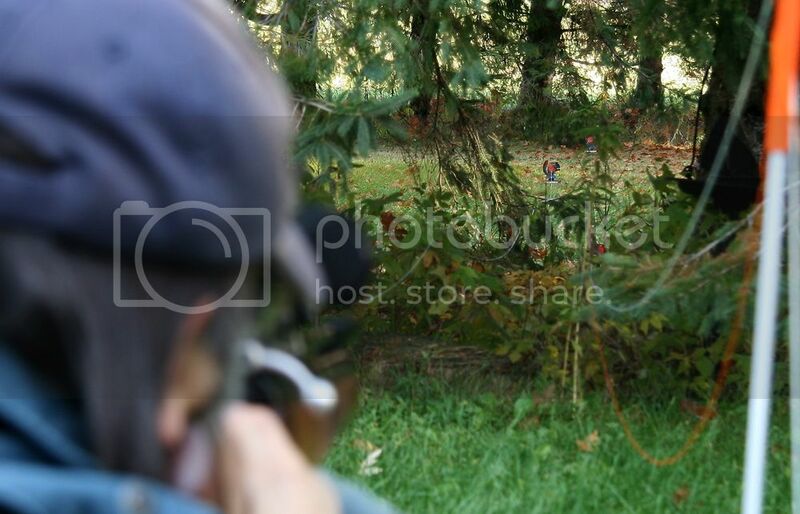 Shoot Safely, Shoot Often & Share Your Sport!